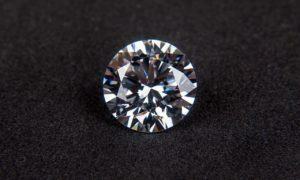 All posts tagged "diamond dealer"
The GemFair program's pre-pilot stage will take place in West Africa's Sierra Leone. 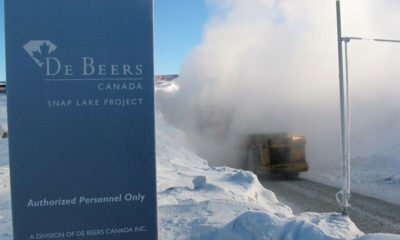 De Beers has decided to shut down its troubled Snap Lake Mine. What happens now to the world’s largest uncut diamond after it failed to sell? 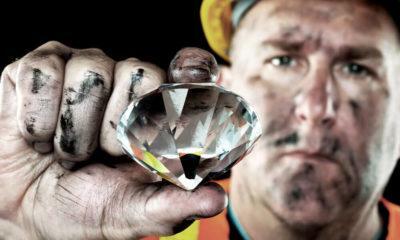 The Lesedi La Rona diamond is too big to be sold in its uncut form as the stone is beyond 1,000 carats.